Oil Paintings Size: 32x32 Inch (80x80CM). 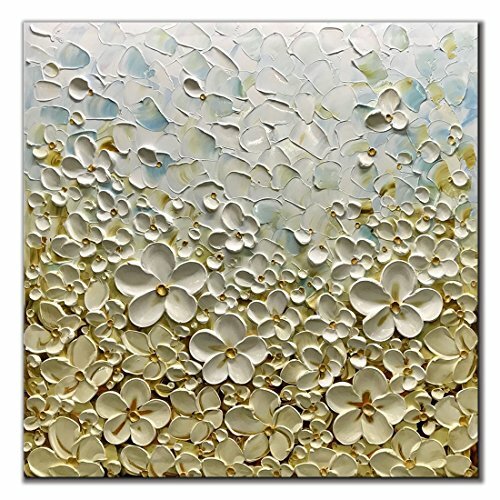 High quailty: Palette knife paintings ,100% hand painted. Made of Imported Fine Acrylic, which can keep colorful permanently without fading and cracking.